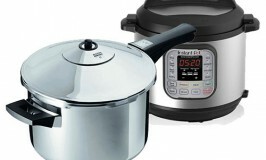 Today's pressure cookers are more efficient, safer, faster, and makes preparing meals at home easier than ever before. 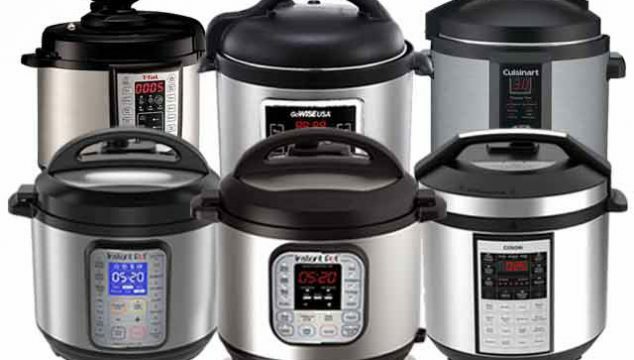 There has been a resurgence of interest in pressure cookers as they have become better appliances and new people are now learning about their many benefits over conventional cooking. Both stove-top and electric pressure cookers have had many improvements over ones from only a few years ago. 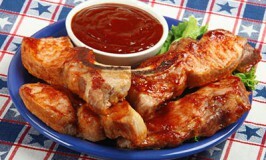 Learn how to make your own easy, nutritious fast food at home! It's time for you to enjoy these benefits of Pressure Cooking too! 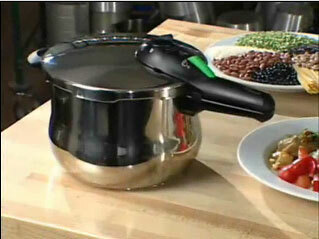 Newer pressure cookers can cook meals in under a third of the time it takes to cook using conventional methods. 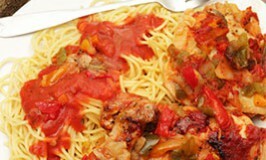 You'll save time and energy, and find that it's much easier to put together a pressure cooked meal. You'll also find that clean up is faster and easier too! Modern, 3rd-generation, pressure cookers allow little or no steam to escape during cooking. This means that you use less water than older cookers, which means that pressure and temperature is maintained by the heat-source, not by relieving pressure and moisture through a valve like earlier models. So you have a much more energy-efficient appliance, and a quicker cook-cycle, which means less leaching and destruction of vitamins, so your food retains more delicious flavors and nutrients. Your cooked vegetables and fruits retain their vibrant colors and healthful phytochemicals. 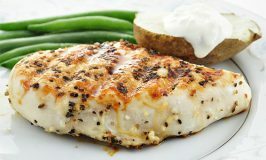 So not only are your meals easier, they're quicker, more nutritious and more flavorful for you and your family. 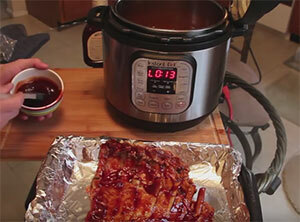 You can braise, poach, boil, bake, or steam-cook your food in a pressure cooker. You can turn inexpensive tough cuts of meat, such as shoulder, brisket or leg cuts, and turn them into super-tender and delicious, mouth-melting meals. You'll be amazed at how easily your pressure cooker will do this for you. You will also steam-cook your vegetables perfectly to tenderness, without being mushy, all while retaining all their glorious colors, nutrition and flavor.